…to not burn money on IT? No Strings Attached. Our All You Can Eat IT Support Pricing Model Comes with a Satisfaction Guarantee. No business owner likes surprises when it comes to expenses. 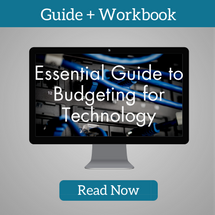 We believe your technology costs should be predictable, which is why we work with our customers to create month-to-month pricing that fits your budget. But pricing that fits your budget doesn’t mean much if the value doesn’t meet or exceed the cost. Unlike most IT companies (which operate only on support calls paid for in billable hours) we believe in proactively managing our customers’ environments to limit the number of trouble tickets needed—and to keep your people working productively. Another core belief of ours? If you don’t like us, you shouldn’t be stuck working with us. That’s why we don’t trap you in long-term contracts. We work with our customers on a month-by-month basis, and if you’re unhappy with our IT support services, you’re free to walk away at any time. Kelley is the Director of Operations at PTG. 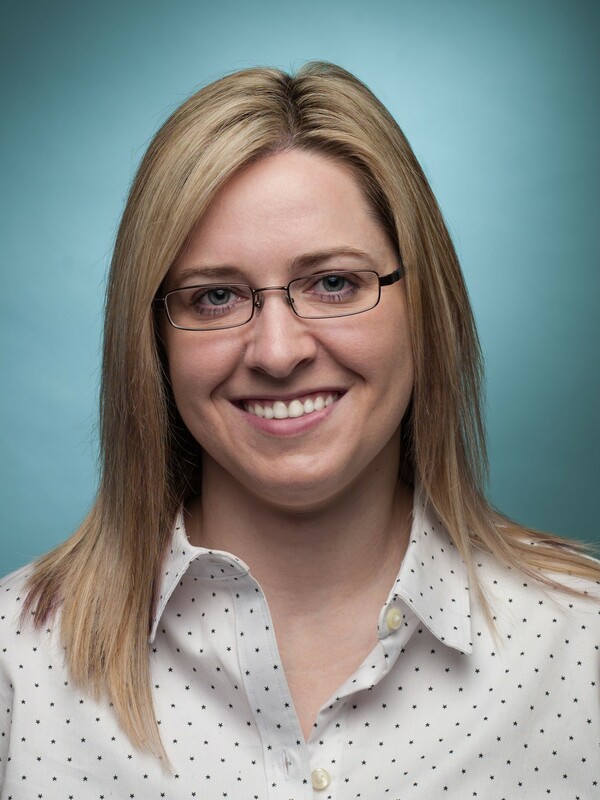 Her goal is “always to make sure my team over-delivers on what the customer expects.” Before working for PTG, Kelley earned her MBA at Clemson University and went to work in technical marketing and operations at B2B service companies. Her favorite piece of technology is her Roku, which allows her to access all of her content from any TV in her house. Our most popular option, All-You-Can-Eat pricing is a monthly fee covering nearly all of your IT support needs (exceptions being large, one-time projects, which are quoted separately). We assume ongoing responsibility for monitoring, managing, and problem resolution for your IT systems so you can focus on your business. We guarantee response times, so you’re not sitting around wondering when you can get back on track. Don’t need everything covered but still need IT support? With block time, you pay a monthly fee for a set number of hours of our time to handle your IT tech support or IT helpdesk issues. Would you like to have someone on your executive team help you make the right technology decisions? As a part of your IT support team, we will work with you as a Chief Information Officer (CIO). Many of our customers actually have our team members participate in strategic meetings, all-hands company meetings, and business reviews. Contact us to learn how we can help you fully manage your IT at a fixed cost or just help you when you need it.